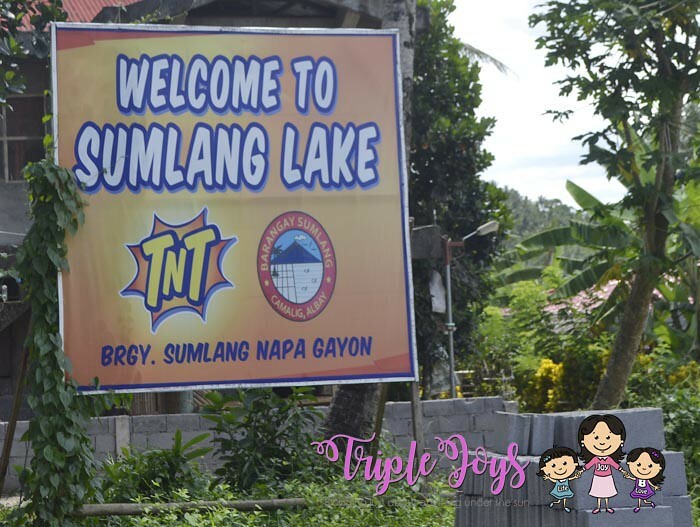 Our Series of Bicol Funventure - A Glimpse of Sumlang Lake (Day 1, Part 3) - Triple Joys!!! After the very tiring, yet fulfilling climb at the Quitinday Hills, our group had our lunch at Rayben's Place Resto Bar & Grill where we had our first taste of their famous pinangat, which is popularly known in Manila as laing. 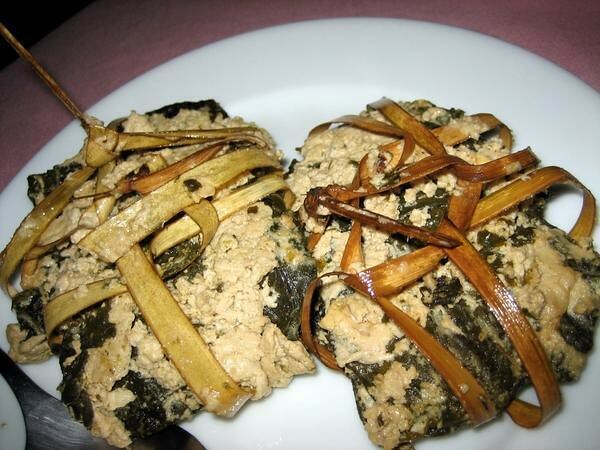 Pinangat is a Filipino dish which combines taro leaves, chili, meat and coconut milk. If you are into spicy foods, you should definitely try this! After having our lunch, we immediately proceeded to our third destination - the Sumlang Lake. 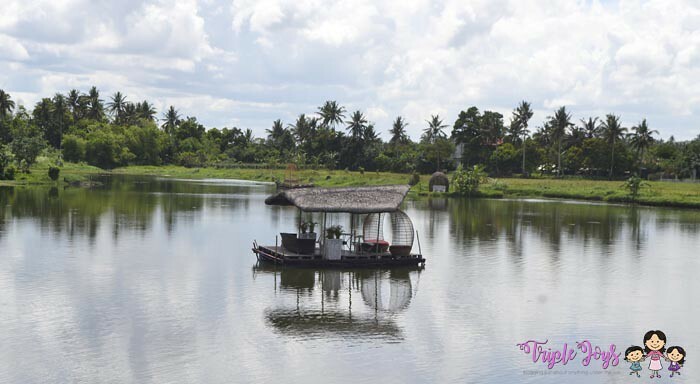 Sumlang Lake is located in Brgy. Sumlang Napa Gayon in Camalig, Albay. 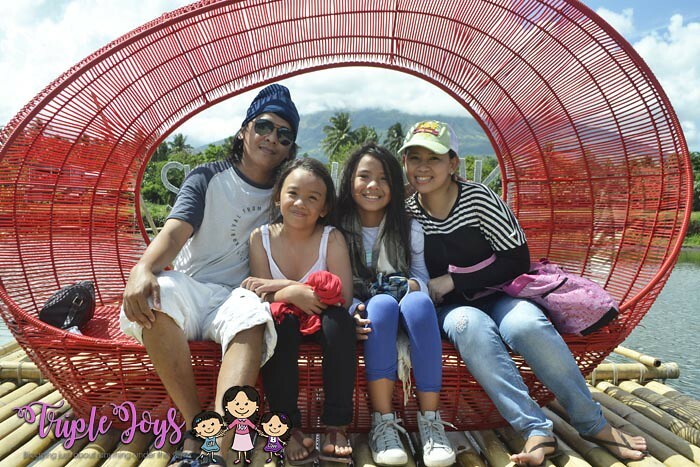 This tourist destination is rapidly becoming a famous tourist destination as it also offers a very great view of the Mayon Volcano, although the lake itself is also a beauty on its own. The route going to Sumlang Lake is only a one-way road that is why the local government provides manpower to guide the tourists in going to the lake. They use two-way radio as a means of communication. 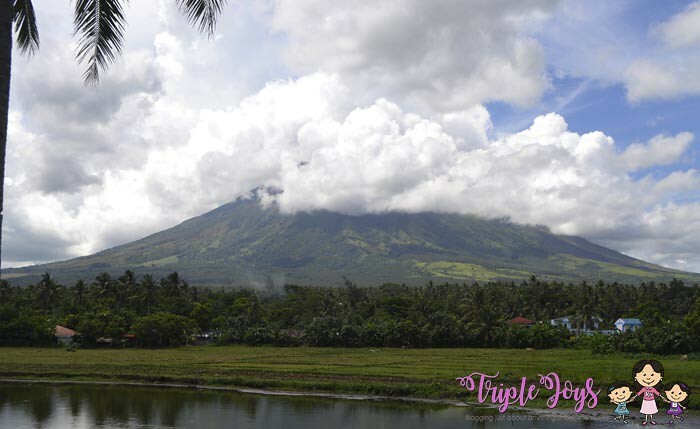 And here is another view of the Mayon Volcano. Unfortunately, the clouds are covering the volcano during our visit, so we are not able to view the whole image of the volcano at that time. So that ends our short glimpse of the Mayon Volcano and the Sumlang Lake! I really hope to come back again someday and hopefully I can go there earlier in the morning as the intense heat of sunlight somehow hindered us from fully appreciating the beauty of the place!